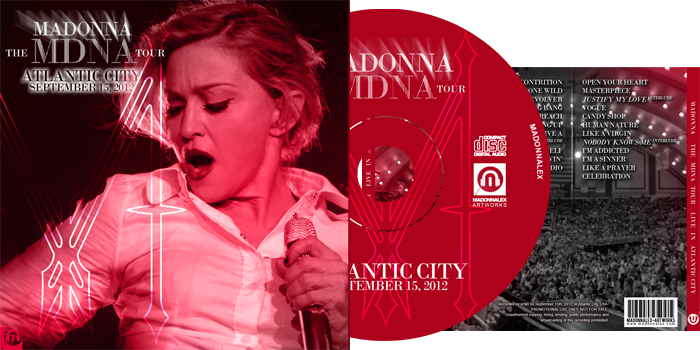 On June 22, The MDNA Tour Video will be broadcast on EPIXtv HD and EPIX.com. Tuesday night, June 18, Madonna attended a World Premiere screening in NYC, at the "Paris Theater". The screening have been followed by a Q&A session with fans. Download more than 20 pictures of the beautiful Masculine/Feminine Madonna on the red carpet, tribute to Marlene Dietrich. Click on the image ! “On Tour: Tait Stages” is a collection of documentaries about Tait Towers workers. Tait Towers is a designing and building events' equipments' company, dealing with staging, lightings, videoscreens, etc. Documentaries will be aired on AXS TV. 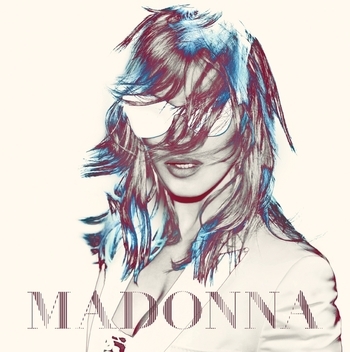 In the very first episode, aired tomorrow tuesday June 4th, journalist will enter behind the scenes of Madonna's MDNA Tour, showing us the stage's building process, among while the LED-in-elevators which bring Madonna's stage a very unique ability to evolve during the 2-hours show.